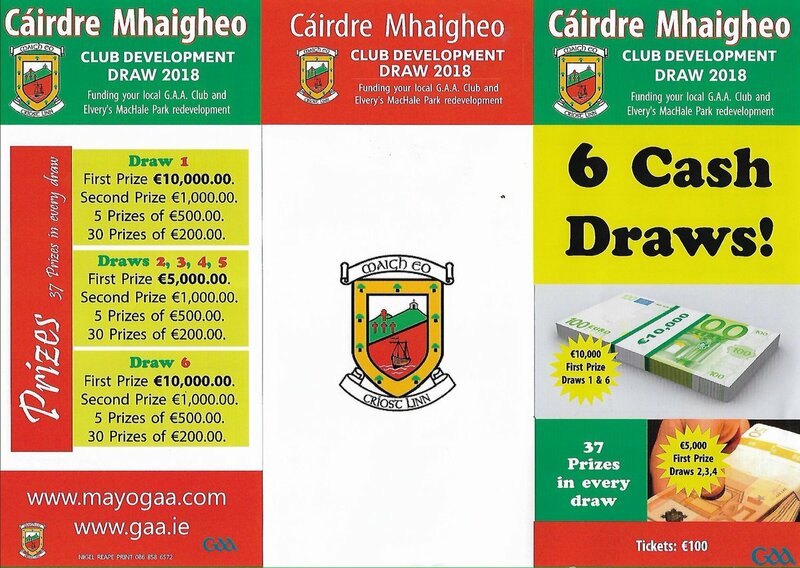 Please support our Club by purchasing a Mayo County/Club Development Draw Ticket. No matter where you are in the world you can support us. Your support and financial contribution would be very much appreciated and help to make possible for us to field fifteen teams from U6’s to Senior including the re-emergence of our Ladies Club and ensuring that our Club remains competitive both on and off the field. Over the last 12 months we have continued to focus on implementing our Coaching Plan 2015-2020 and finalising a Club Development Plan which will be our guide to the development of the club over the next 5 years. The first draw takes place in a few weeks so long on now to enter. 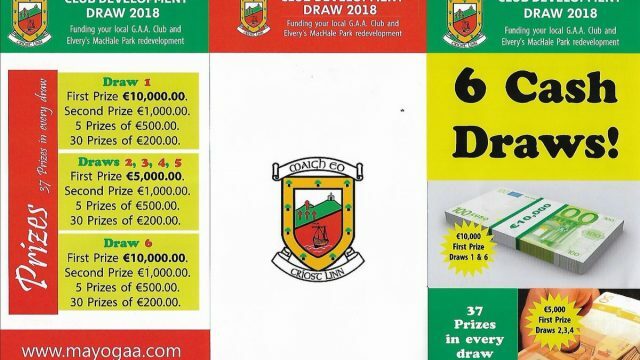 There is €97,000 worth of prizes to be won. When purchasing online, you select to buy 1 ticket and proceed to checkout. 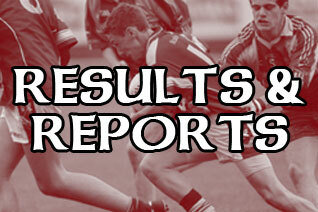 At this stage please remember to select Ballinrobe which is at the bottom of page (need to choose) as the club you are supporting. 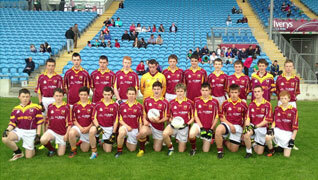 Please click here http://mayogaa.com/club-county-draw/ to purchase your ticket.